A 25-year-old woman, identified as H.G., was granted asylum by Bosnian court which dismissed Turkey’s request for extradition, according to media. Reuters reported on Monday that H.G. an appeal court in Bosnia last month ruled against the extradition of H.G. on the grounds that she had requested asylum in Bosnia before Turkey had asked for her extradition. 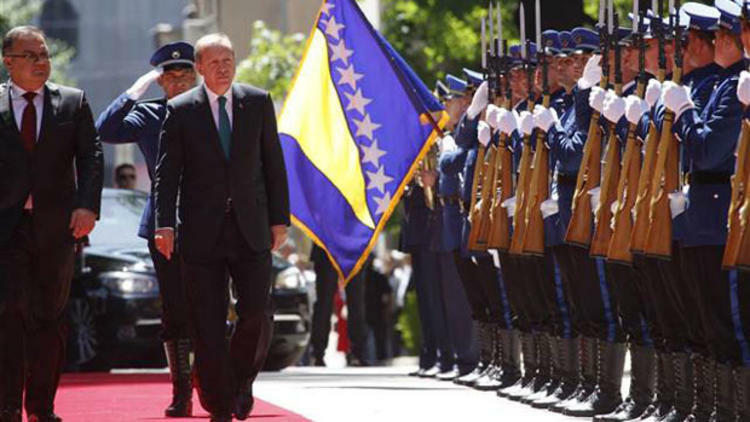 A source with the knowledge of the matter told Reuters that Turkey has requested the extradition of several more people who have arrived in Bosnia after the coup attempt. Turkey accuses Gulenists for the July 15, 2016 failed coup while the group denies involvement. More than 160,000 people have been detained and some 80,000 were put in pretrial arrest while over 150,000 have lost their jobs amid the government’s post-coup crackdown against people deemed to have ties to the group. A total of 80 people affiliated the Gülen group has been captured and brought to Turkey from 18 different countries, Turkish government spokesman Bekir Bozdağ said on Apr 5. At least 4,167 in 110 countries are being investigated in Turkey over their links to the Gulen movement, the state-run Anadolu news agency (AA) said last week.